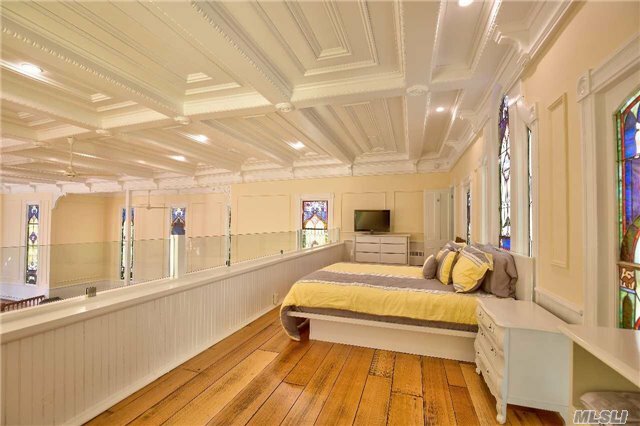 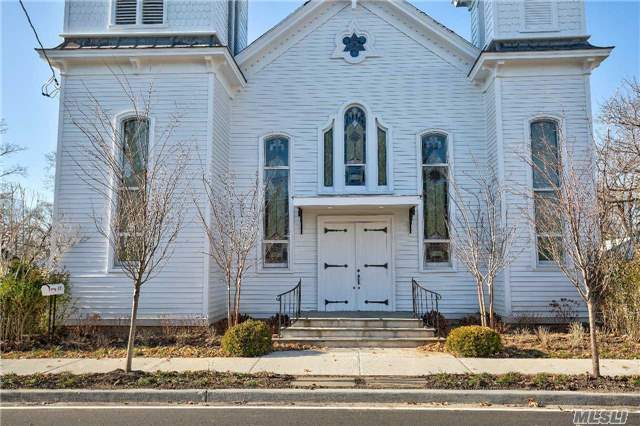 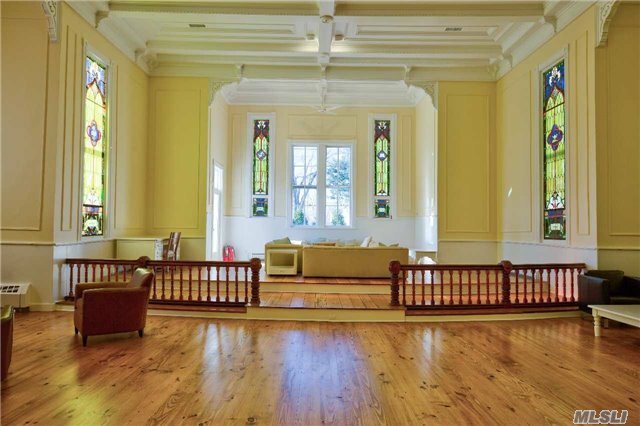 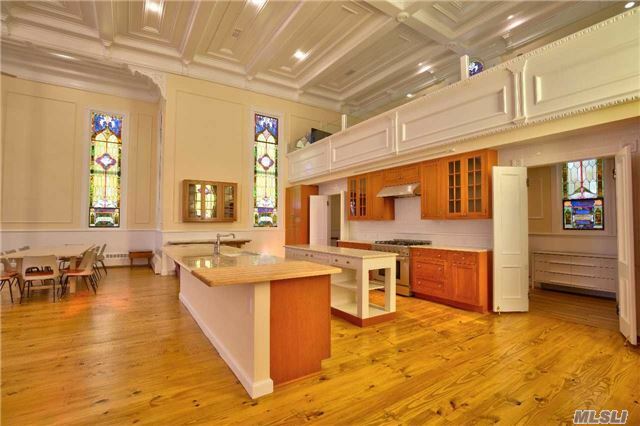 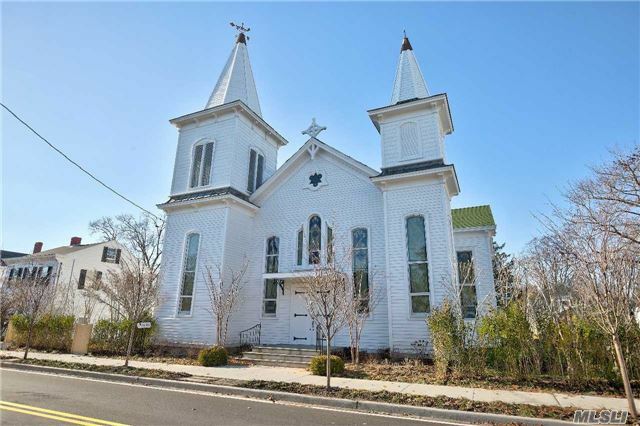 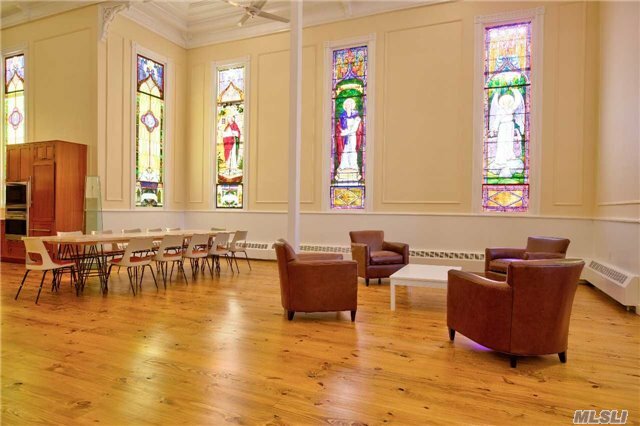 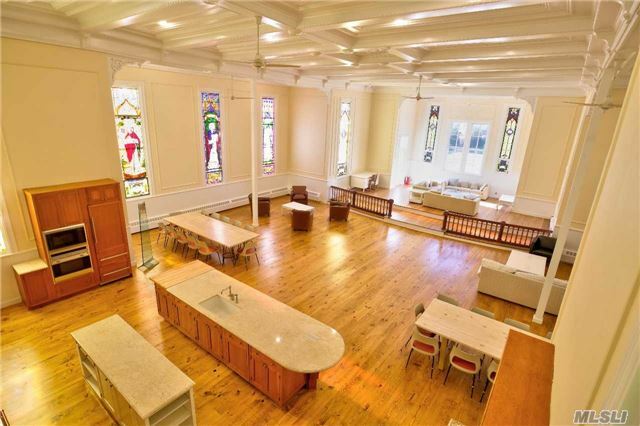 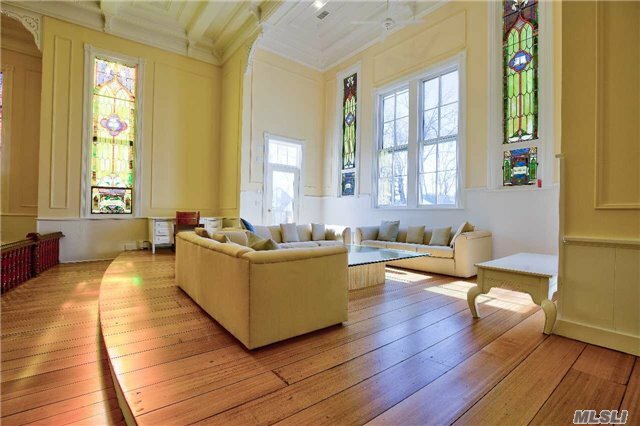 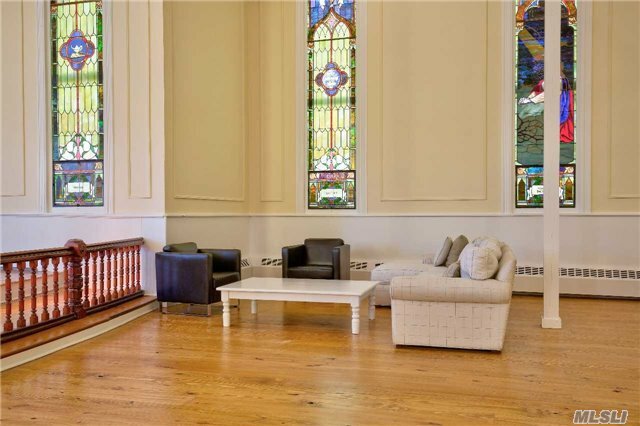 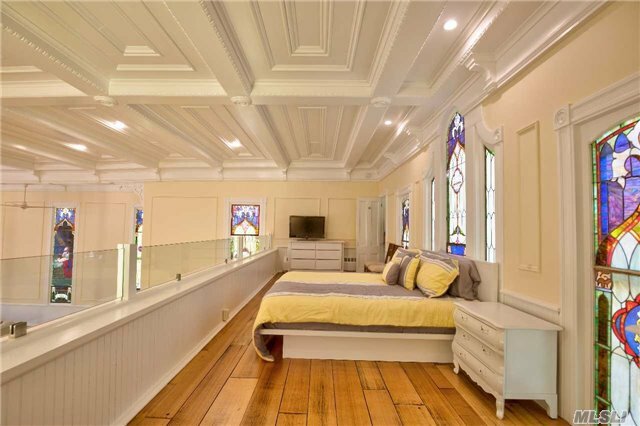 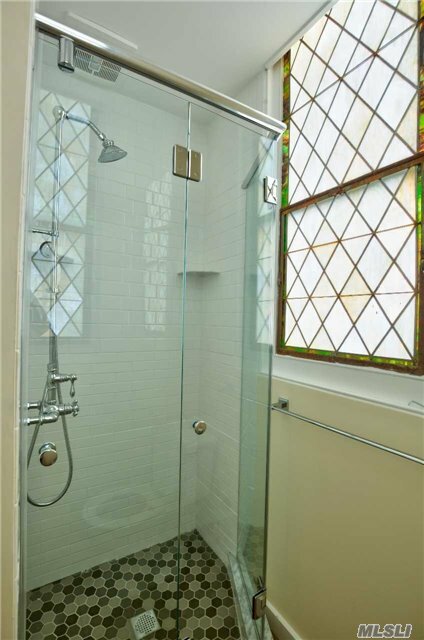 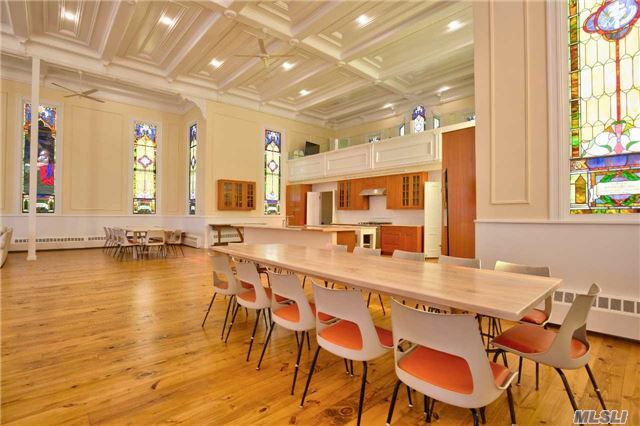 Restored 1880 Church With Bell Tower, Balcony, Large Open Floor Plan With Gourmet Kitchen, 5 Bedrooms, 4 Full Bathrooms, Cac, Gym. 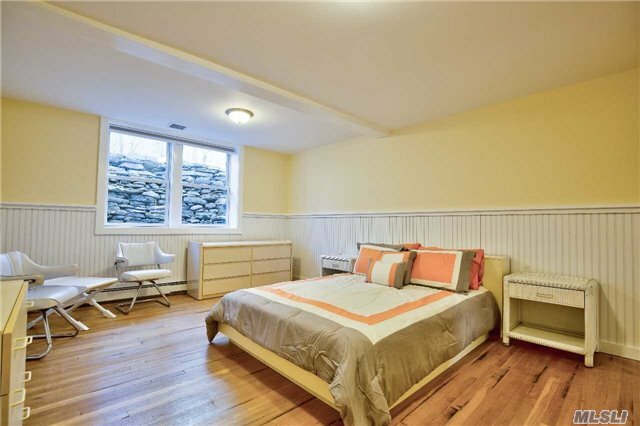 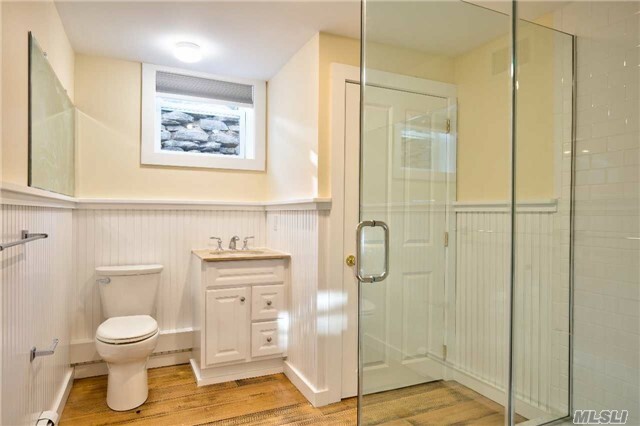 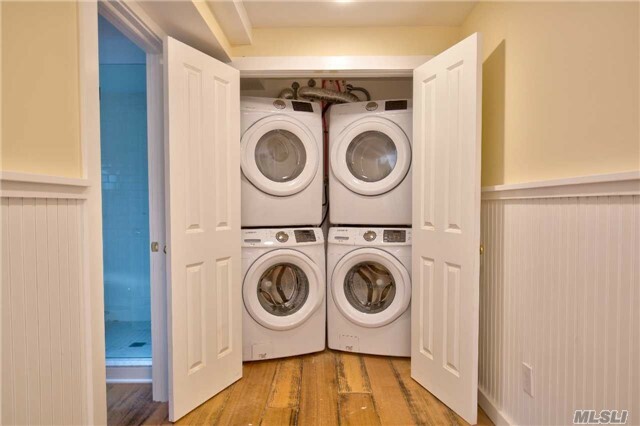 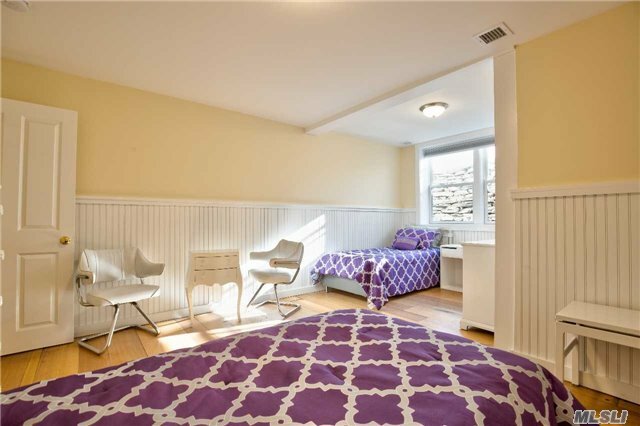 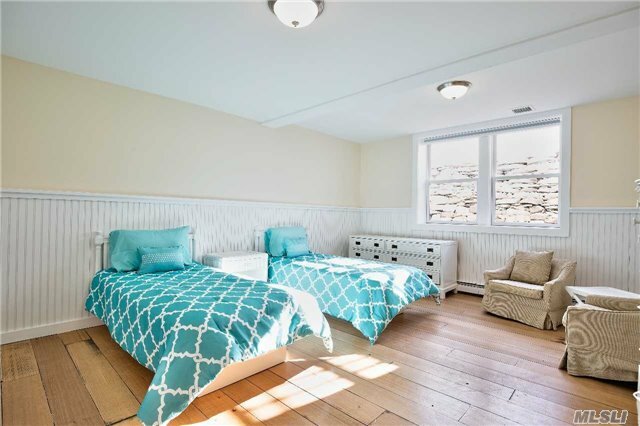 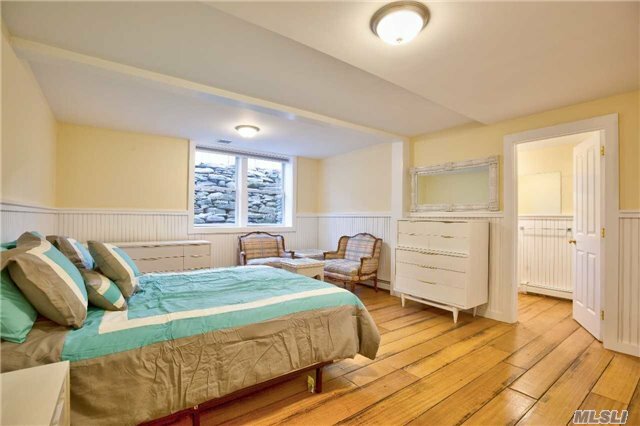 Large 10,400 Sf Lot Leaves Plenty Of Private Outside Space - Rare For The Village. 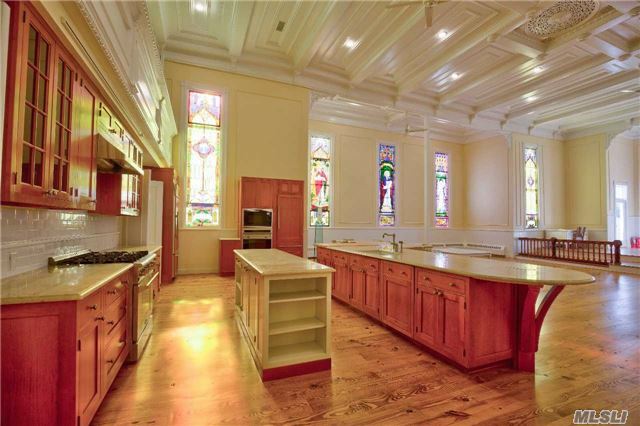 Stained Glass, Soaring Ceilings. 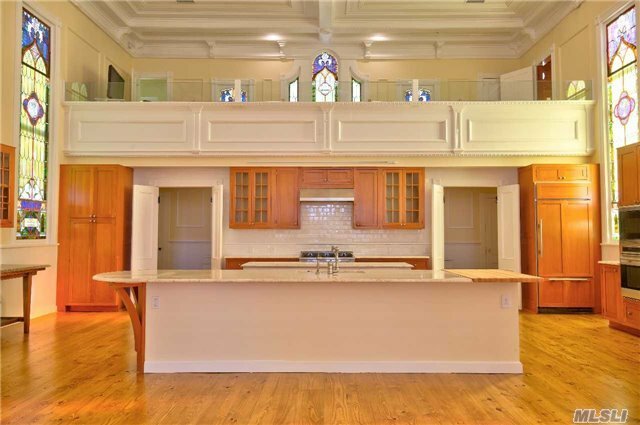 Architectural Details In Tact!